NEW IN! 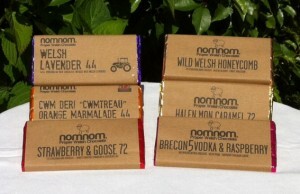 NomNom Chocolate Bars | Cocoa & Co.
real flavour from real ingredients. our fresh and floral lavender bar. a sweet orange perfume taste to the bars. Keep in mind, never eat more chocolate than you can lift! Halloween chocolate treats have arrived in Cowbridge!